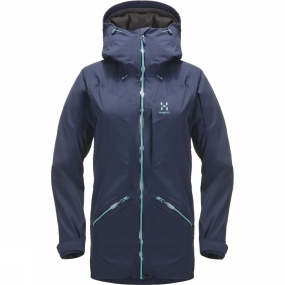 This is a fully-featured, longer insulated jacket made for snow activities, with great protection against the elements. bluesign® approved PROOF™ two layer provides the essential protection, while QuadFusion+™ 100% Recycled insulation keeps you warm and happy. It'll let you push yourself further, on and off the mountain face.